This is a video log, 12. Time's 21:32. Do I have to do this now? Like, I really need to get some rack. No, now, when it's fresh. Ok, location, shack and the days are starting to blur together. The language is a pain, but I figured it's like field stripping a weapon. Just repetition, repetition. Neytiri calls me Skxawng. It means moron. Norm's additude has improved lately. It's good to see him back on board, but he thinks I'm a Skxawng too. 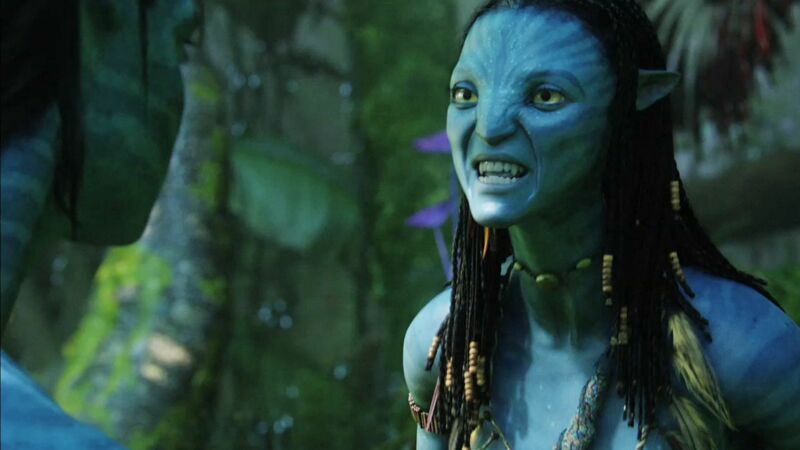 Video Log clip from Avatar with Sam Worthington as Jake Sully.